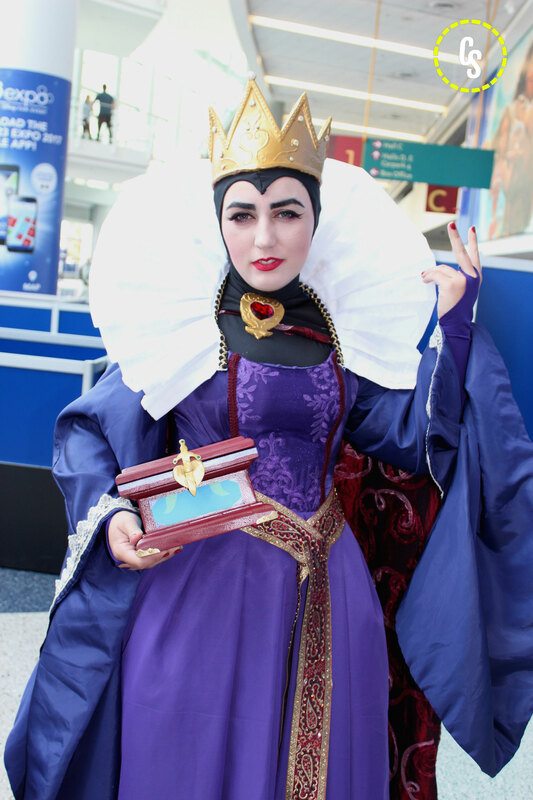 D23 Cosplay Gallery Two - More Photos from the Expo! See devoted fans from every side of Disney in our second D23 cosplay gallery! As you can tell from this second round of D23 Expo cosplay selections, the event caters to a wide of range of Disney-related properties. 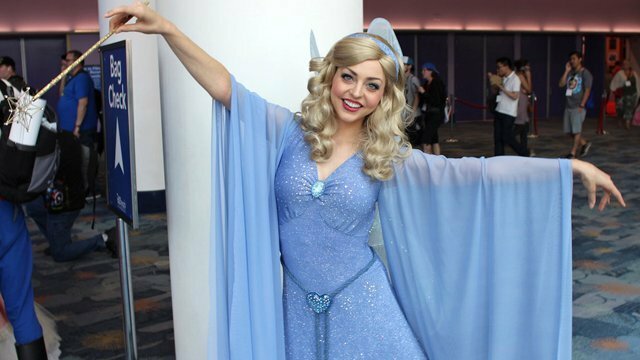 If you missed it, be sure to check out our first D23 Expo Cosplay Gallery. Which of these costumes are your favorites this round? Let us know your thoughts in the comments below!